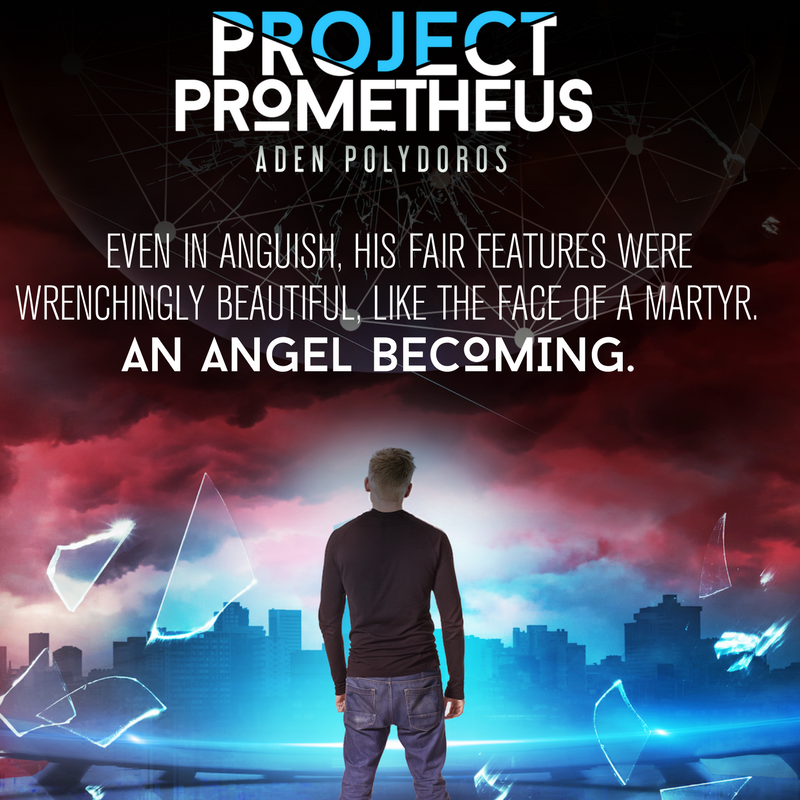 Welcome to the blog tour for PROJECT PROMETHEUS, the second book in the young adult thriller series, Assassin Fall, by Aden Polydoros. 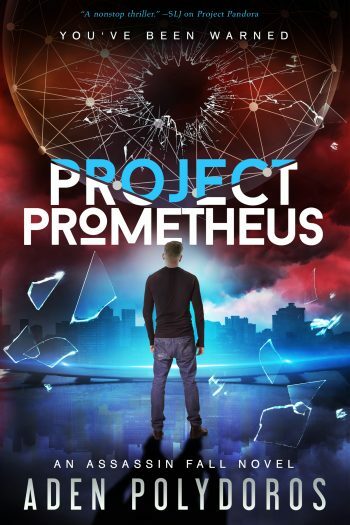 See below for information on the book and series, buy links, a look at who he’d like to see cast if his series is ever made into a movie, and details on his giveaway. Aden Polydoros grew up in Long Grove, Illinois, and now lives in Arizona. 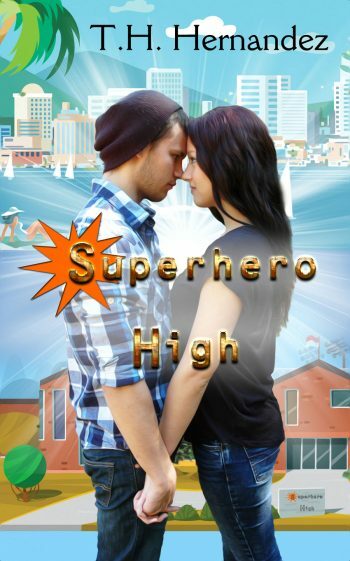 He is a writer of young adult fiction. When he isn’t writing, he enjoys reading and going on hikes in the mountains. 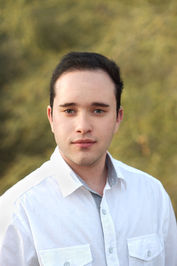 Aden Polydoros is a 2015 Gold Medalist in the Scholastic Art and Writing Awards and has published two short stories in Best Arizona Teen Writing of 2015. 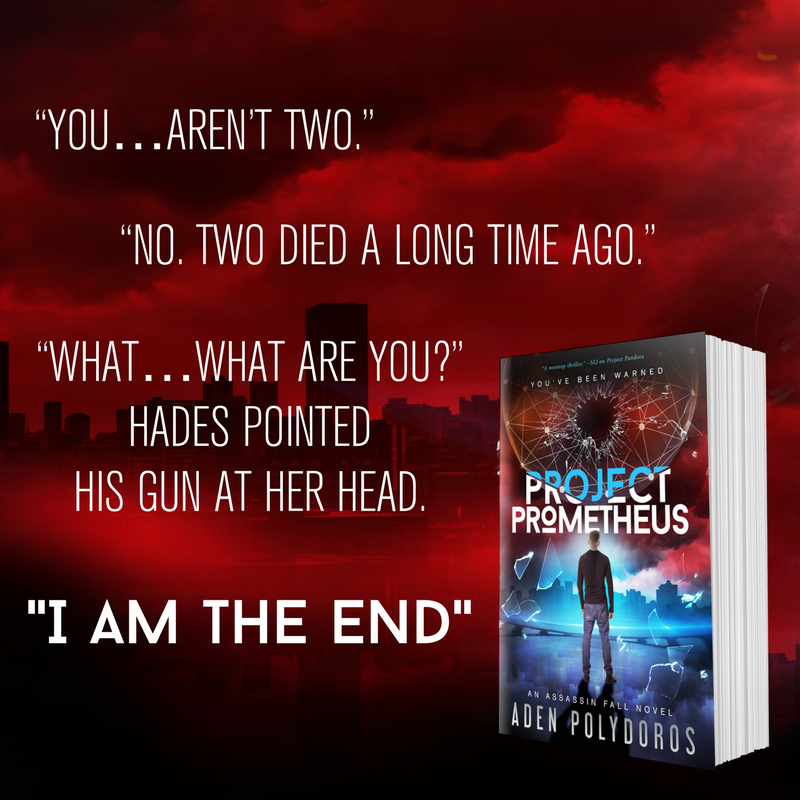 PROJECT PANDORA (Entangled, 2017) is his debut novel.